More than 20 years have passed, Pilâtre de Rozier Organization has used his experience to make #LMAB15 (hashtag to remember) the most connected event with its two websites and a dozen of social networks. 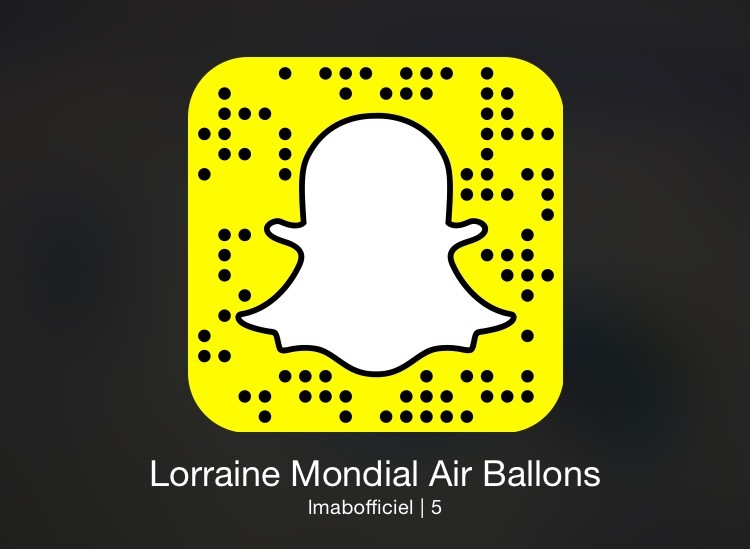 For the 14th edition, you could connect to a new one, Snapchat, with the user name: lmabofficiel. 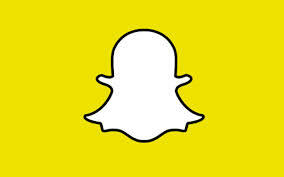 If you scan the picture below via the app, you can also be connected. You will discover the event backstages. LMAB® 2015, or the hyper-connection of an international event!